Sometimes, wildlife sure can wow a person. Check out this pretty cool footage. 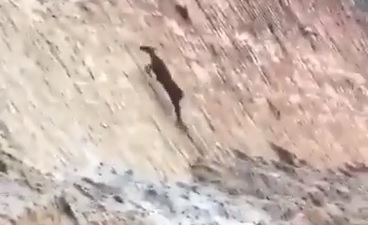 Have you ever seen a deer run up something this steep? Impressive.